Morning Edition National Public Radio's morning newsmagazine. Eclectic 24 KCRW's all-music channel Eclectic24, blending the collected talents and tastes of KCRW's DJs into a single voice. Free music streaming 24/7 at KCRW.com. UnFictional Unbelievably true stories of chance encounters that changed the world. A pair of mail-order shoes that led to the film The Outsiders. A secret road to a California paradise. The day LA and smog first met. Stories that will stick in your head like a memory. It’s UnFictional, hosted by Bob Carlson. Nocturne A storytelling show that explores the night, the landscape of the unseen, and how thoughts, feelings and behaviors transform in the dark. 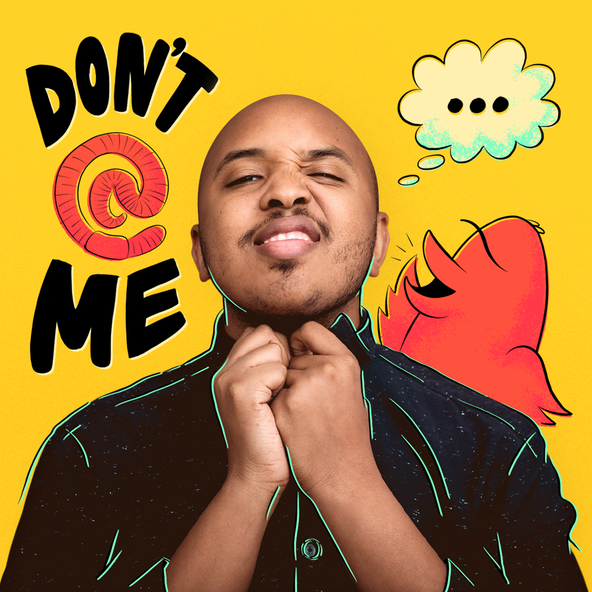 Don't @ Me with Justin Simien Join me, Justin Simien, each week for unfiltered conversations with the stars, artists and creators shaping our culture. If you’ve seen my show and film, Dear White People, you know we’re going to get into how race, gender, and sexuality impacts our lives and shapes our work. Beyond the knee-jerk reactions and Twitter hot takes, my guests and I get real and raw. Don't like what you hear? Don't @ Me. LIVE STREAM ELECTIC 24 KCRW’s signature music blend. YOU MIGHT LIKE TOM SCHNABEL’S RHYTHM PLANET KCRW’s signature music blend. Is the 'alt-left' really a thing? © 2019 KCRW All Rights Reserved. Made in L.A.